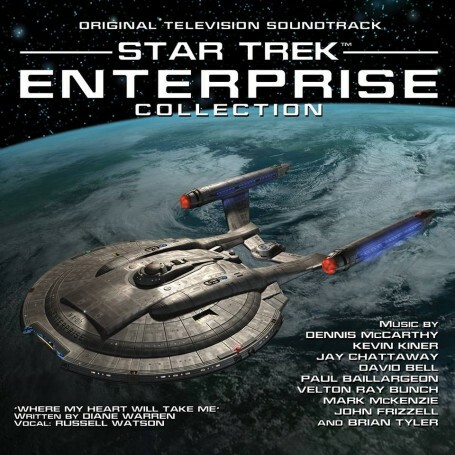 La-La Land Records and CBS proudly present the original television soundtrack to STAR TREK: ENTERPRISE, starring Scott Bakula, John Billingsley and Jolene Blalock. 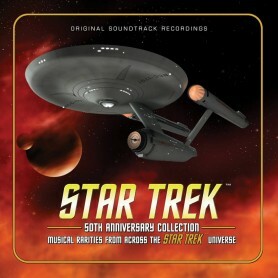 This stunning 4-CD collection showcases the powerful work of the notably talented composers who kept this prequel STAR TREK series at warp speed for four exciting seasons. 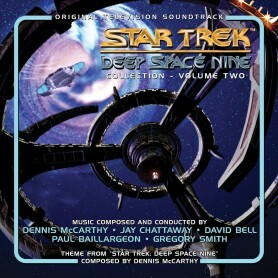 The music expertly runs the gambit from the bold and thrilling to the thoughtful and emotional – it’s essential science fiction music that touches the heart while it opens the mind. 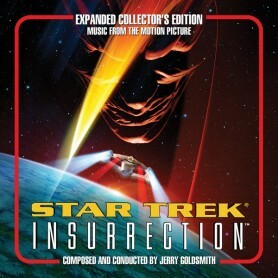 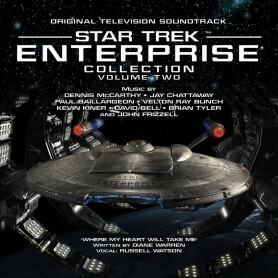 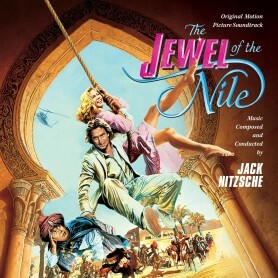 Disc One features the music of Dennis McCarthy, Disc Two showcases Jay Chattaway’s work, while Disc Three’s “Veterans and New Recruits” highlights a variety of composers as does Disc Four’s “Fan Favorites,” which includes music from such episodes as In A Mirror, Darkly, Parts I and II and “Regeneration” among others. 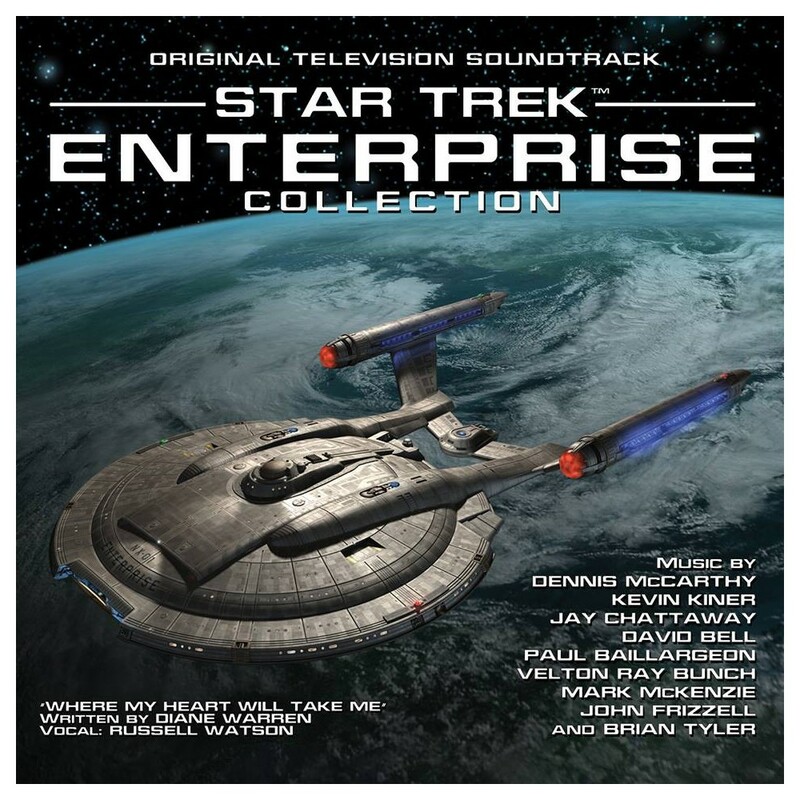 Produced by Ford A. Thaxton, James Nelson, Mark Banning and Lukas Kendall and mastered by James Nelson, this special release of 3000 Units includes a 36-Page Booklet featuring in-depth notes by writer Jeff Bond, with new comments from McCarthy, Chattaway and others.